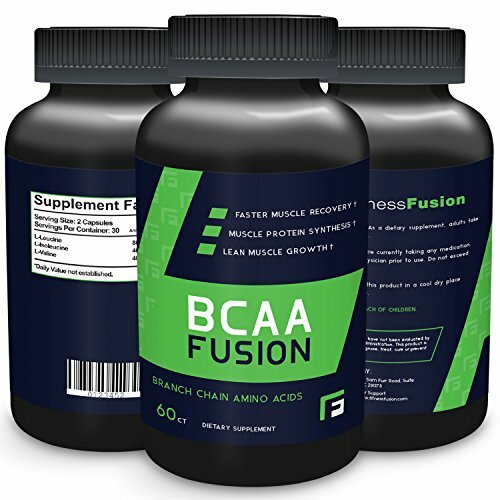 We all know recovery is crucial when it comes to building lean muscle mass. 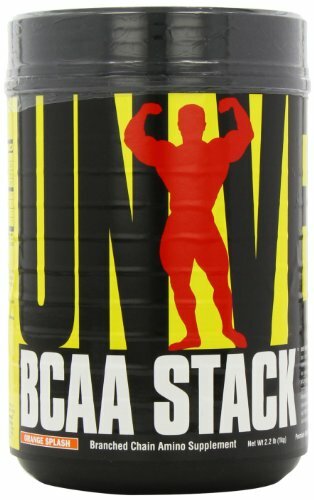 However, most are unaware of the fact that they are breaking down muscle tissue when they train, not building it. 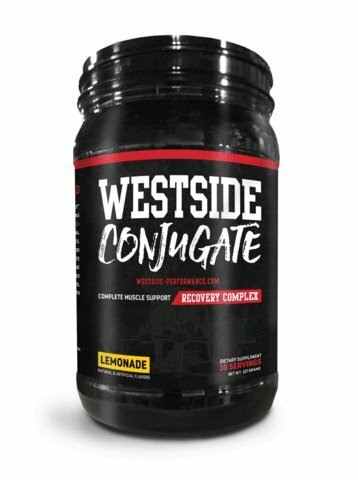 This is why proper rest and nutrients are essential if you are looking to maximize your gains. 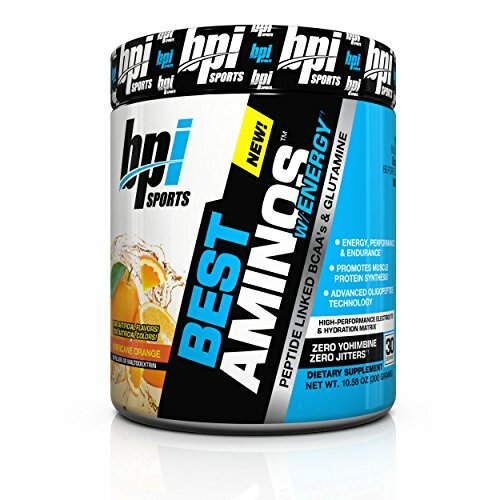 Protein is the building blocks of muscle and Amino Acids are the building blocks of protein! 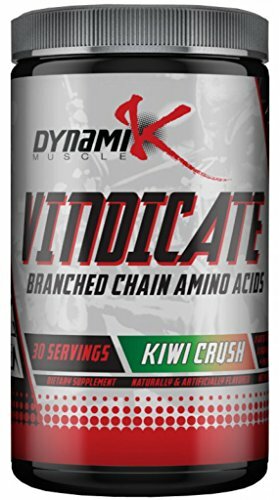 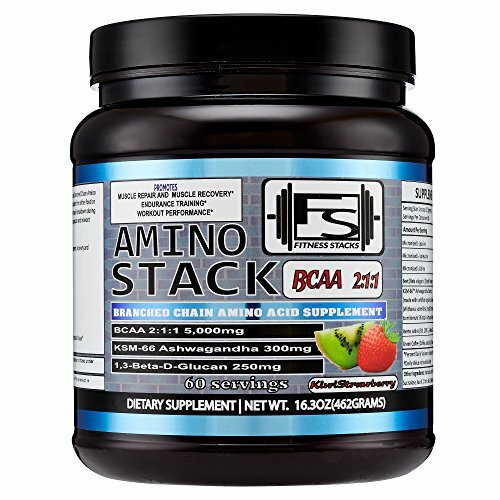 Amino Acids are the key macronutrient responsible for creating muscle. 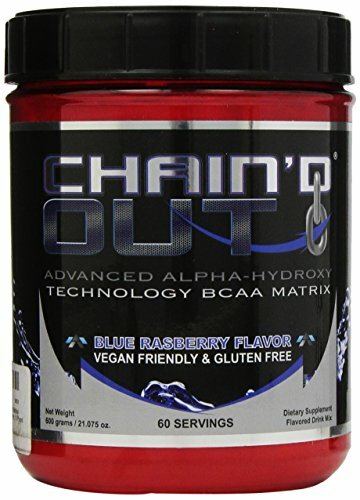 Marc "The Machine" Lobliner created the "intraworkout" category in 2004. 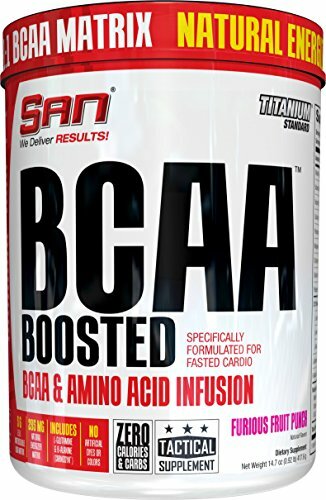 His belief in the benefits of BCAA was so great that he traveled around the world educating individuals on the importance of BCAA during training. 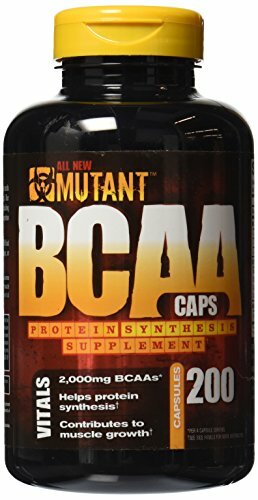 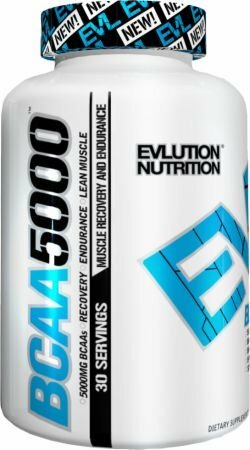 Thereafter, a new, enormous category was born and several studies validating the importance of BCAA during training surfaced. 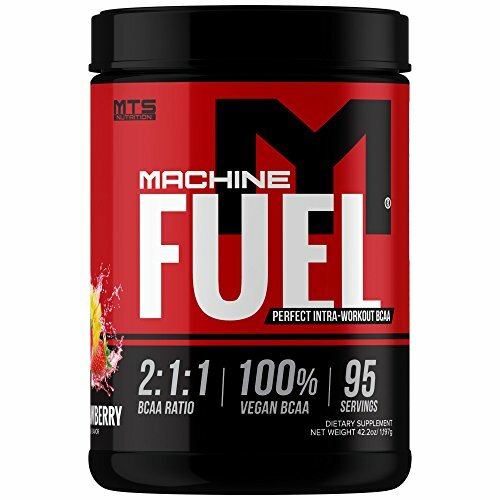 Adhering the most stringent quality control standards, Machine Fuel combines the proven 2:1:1 ratio of BCAA to enhance recovery and reduce muscle breakdown with AgmaPure for enhanced pump and protein assimilation, Taurine for cellular hydration and coconut water powder to naturally replace electrolytes lost during training. 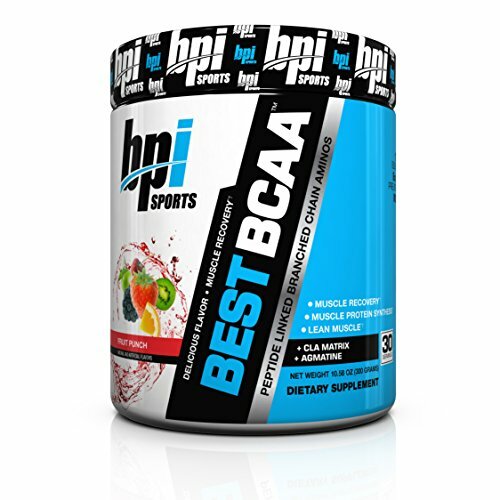 The BCAA in Machine Fuel are derived from 100% VEGAN INSTAMINOS.